Lynmar is a well-established winery that was founded in 1990 and released its first wines from the 1994 vintage. Lynn Fritz purchased the Quail Hill Vineyard in the Russian River Valley ten years prior to the founding of the winery. The winery was modest in scale initially but the Pinot Noir wines were very well received. In 2004, the winery launched a five-year plan to do a phased replanting of 71% of the 47-acre Quail Hill Vineyard. Today, the vineyard is planted to about 70% Pinot Noir (14 clones) and 30% Chardonnay. A small block of old vine Swan selection planted in 1974 was retained. Quail Hill Vineyard is located in one of the cooler areas of the Russian River Valley, exposed to cooling influences from the Petaluma Wind Gap and the nearby Laguna de Santa Rosa, a large complex of freshwater wetlands. The soil is Sebastopol sand loam possessing an ideal pH and drainage quality for Pinot Noir and Chardonnay vines. The photo below shows Quail Hill Vineyard with typical Russian River Valley fog intrusion in December. More recently, an impressive new winery with caves for barrel storage and a hospitality center was added. The tasteful tasting salon overlooks the estate vineyard and an extensive garden. For years the hospitality center was open daily to the public, but it became so popular, visits had to be restricted to an appointment schedule. Lynmar Estate was one of the pioneers in combining wine tasting with food pairing and the winery has had its own chef, David Frakes, for many years. The hospitality center is pictured below. Lynmar has a long history of excellent winemakers. Hugh Chapelle and consulting winemaker Paul Hobbs were instrumental in establishing the world-class status of the wines. Noted viticulturist Greg Adams has contributed to the lofty accolades for this winery as well. More recently, Bibiana Gonzalez Rave replaced Chapelle, and left for Pahlmeyer in 2012. Shane Finley, who gained his skills at Kosta Browne, continued the winery’s reputation as a regional standard-bearer for Pinot Noir and Chardonnay. 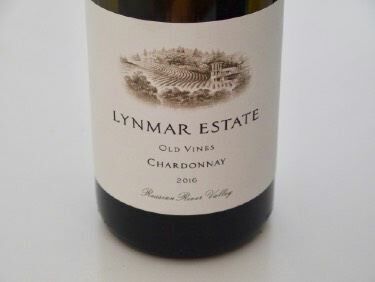 The winemaker since 2017 has been Pete Soergel, who has worked at Lynmar Estate both as an assistant and associate winemaker since 2011. 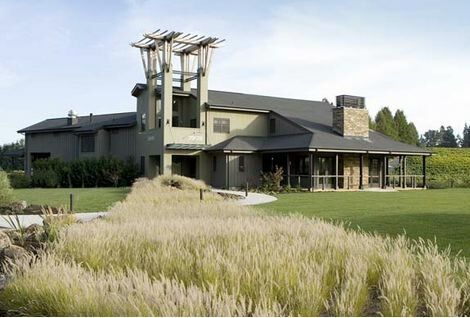 He also spent three years at Kosta Browne before moving to Lynmar Estate. Shane Finley continues on as a consultant. Lynn and spouse Anisya stepped away from their international careers in 2008 and now make the Lynmar Estate their permanent home. Anisya has expanded the winery’s wine and food experiences creating a shared community of wine and food aficionados. Together, they have added contiguous parcels around Quail Hill to create a 100-acre estate. 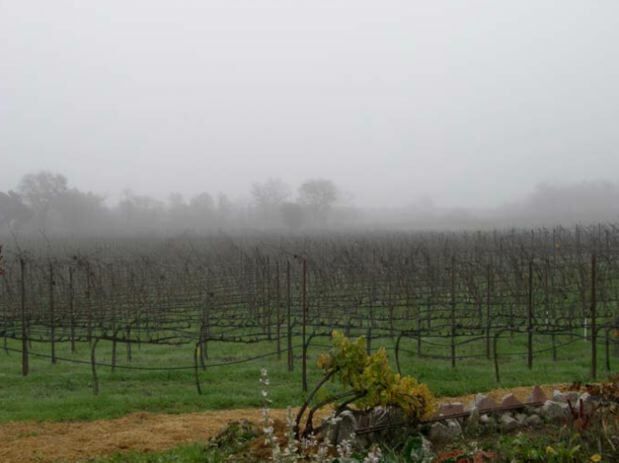 A second estate vineyard, Susanna’s Vineyard, was a gift from Lynn to Anisya. It was planted in 2006 within the Green Valley, Russian River Valley and Sonoma Coast appellations, and consists of 10 acres of Pinot Noir and 10 acres of Chardonnay. Most recently, a third estate vineyard, the 9-acre Adam’s Vineyard, was planted to Pinot Noir and Chardonnay in 2012 on a hillside in Forestville overlooking the Russian River Valley. Specifics and vineyard maps of each of the three estate vineyards are available on the winery website at www.lynmarestate.com. 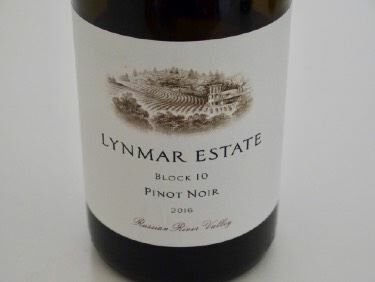 The Lynmar wines are virile examples of Pinot Noir that boast a rich middle palate and finish. There is significant use of new oak that adds toast and spice accents to the wines.